Ring in the holidays !! 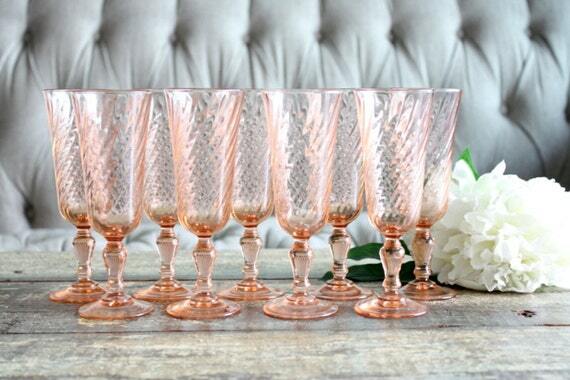 There is no better way than to celebrate the holidays with cool vintage champagne and wine glasses. There are so many beautiful styles to choose from! The colors are endless! There is no reason to spend a fortune on them. Check out your local thrift store, antique sales, garage sales and estate sales to build your collection throughout the year !